Today I am going to be reviewing three short stories together both because of their length and the fact that they all belong to the Doctor Who Time Trips series. These are not all of the stories from this series only ones featuring Doctors I am familiar with. 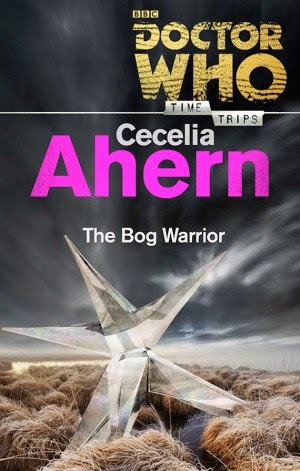 The Bog Warrior by Cecelia Ahern features the 10th doctor as he fights to free a civilization from an evil queen. This story is slightly reminiscent of Cinderella and could almost be a retelling if not for the Bog People and Doctor Whoieness of it all. I really enjoyed this short story and Cecelia Ahern did a great job of portraying the 10th doctor. I had a bit of a hard time getting started in this story however, maybe it was because of the time spent on the descriptions (which were beautiful) or perhaps it was the mood the Doctor was in when it started, but either way I was slow to really get into the Bog Warrior. Once I was hooked though, I was hooked. I sped through this story enjoying the journey easily able to picture the story as it progressed. The story while simple was delightful in its little twists and revealings and many of the characters really shone. I would recommend this to any Doctor Who fan young or old. 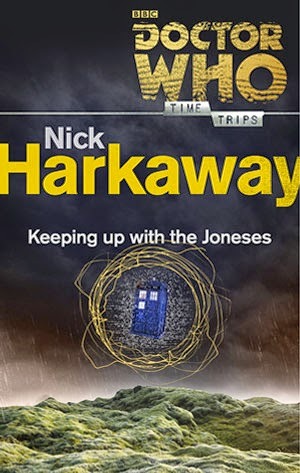 Keeping Up With the Joneses by Nick Harkaway also features the 10th Doctor and has a different flavor than the other two short stories I've read. The story picks up at a point that seems to be not long after Donna has left. The Doctor is by himself and getting a little wobbly (as he puts it). Things begin to get crazy when the TARDIS is attacked and the Doctor suddenly finds himself in a town...inside of the TARDIS. This short story is a great read, I really enjoyed it. The characters were interesting and the story really had me wondering how things were going to work out. I really liked the little bits where we got to get into the Doctor's head a little bit. The one thing that kind of bothered me though was the vast amount of rambling that characters did either while talking or when thinking. I understand that Ten is a bit of a talker, but for a short story a lot of rambling was packed into this story. Other than that, it was a very good read. Into the Nowhere by Jenny T. Colgan features the 11th Doctor and Clara. This short story was an exciting trip through a barren and very dangerous world, one with no name and that even the TARDIS can't find on a map. The 11th Doctor and Clara are both portrayed very well, and the book feels like an episode of the show, fast paced and full of delightful references, including but not limited to bananas and Parseltongue. The story is interesting and I found myself eagerly trying to figure out what the secret of the planet was. 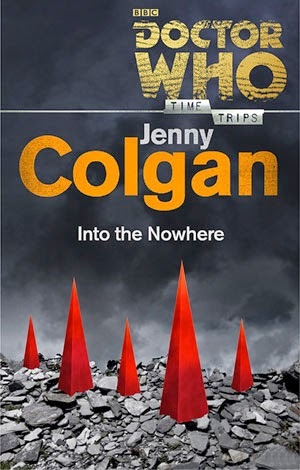 What I enjoyed most about Into the Nowhere was the delving into the characters that Jenny Colgan did. Reading through it I got a feeling for how Clara was feeling, how she saw the Doctor and how that began to change over her adventures. This short story gave her a depth I haven't known before. And we got to dig into the Doctor's head a little bit and see how he dealt with a major mistake. His crusading heroism is challenged in this short story, but it's done in a way that helps him grow, at least in my opinion. This is a great short story for any fan of the show. All three of these short stories were great reads and really pulled me back into the Doctor Who universe. If you need a good DW fix before the next season starts try these. 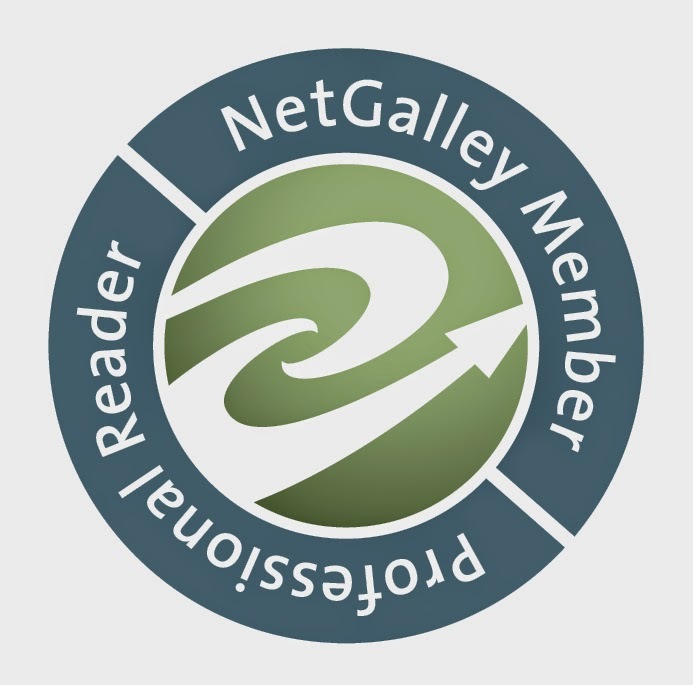 Note: I received a free copy of each of these from NetGalley for my honest opinion which I have stated above.